Workout Nerves got you down? Here’s 5 tips on how to overcome them so you can focus on what’s important: Crushing the workout and improving your overall health and fitness. Performance Paradox: Is it Killing Your Workout? 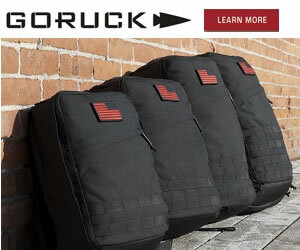 I’ve been training alot recently for a GORUCK Challenge. As I evaluate the training that I’ve been going through, I feel as if I’ve made several key mistakes that I’ll share with you, so that you won’t make them yourselves when prepping for your own GORUCK event. There’s quite a bit of buzz lately around the National Pro Fitness League or NPFL in the CrossFit community. There’s been talk of combines and teams and paid athletes, but not everyone I’ve talked to truly knows what it is. We all develop a Crossfit workout strategy for every WoD we do. But what happens when we start to think more than we actually lift? Can strategy be bad? Can too much strategy actually hinder your workout vs. help it? 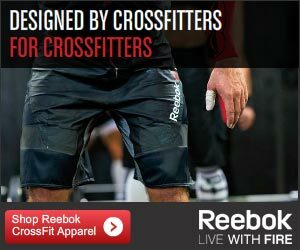 The CrossFit Pyramid (add O’ Fitness if you want it to sound fancy) is a listing of the 5 most important aspects of your fitness according to CrossFit HQ. Read on to see what they are and how they should be programmed into your workouts. CrossFit-ing with a full time job is hard. You have to make sure that you are getting both your work and your workout done, it can be challenging. Here are some tips/tricks to help you manage your day to day.